Become UK Lawyer | What are your options? Thinking to become UK lawyer? In the UK, the legal profession is expanding quite rapidly. Since 1981, the number of attorneys has grown at an average rate of 3.8 percent annually. If you are thinking of joining the legal profession in the UK, there are several things you should keep in mind in addition to finding the best law tutors in London. Legal professionals in the UK can be classified into two main categories: solicitors and barristers. The training requirements of these professions differ significantly from each, and so do the career paths of the practitioners. Below is a brief explanation of what it takes to become a solicitor or barrister in the UK. For you to qualify as a barrister, you can take a degree in law (LLB), or any other undergraduate degree followed a Graduate Diploma of Law (GDL). After this, you must take the Bar Professional Training Course and get admitted to an Inn of Court. Then, you will have to spend at least a year in barristers’ chamber as a pupil after which you can obtain tenancy to operate as a self-employed barrister or get hired to work as an employed barrister. Becoming a solicitor can also start with a degree in law, or any other degree followed by the GDL. This is then followed by the Legal Practice Course (LPC). After completing the LPC successfully, the next step has to do with securing a training contract (TC). The TC is usually the last step that one has to take to become a solicitor. However, one must complete the Professional Skills Course, but you don’t have to worry about it since it’s included in the TC. Overall, it’s apparent that the legal profession in the UK can be broadly divided into two areas. The two areas are quite distinct, and the professionals pursuing either of them take unique career paths. 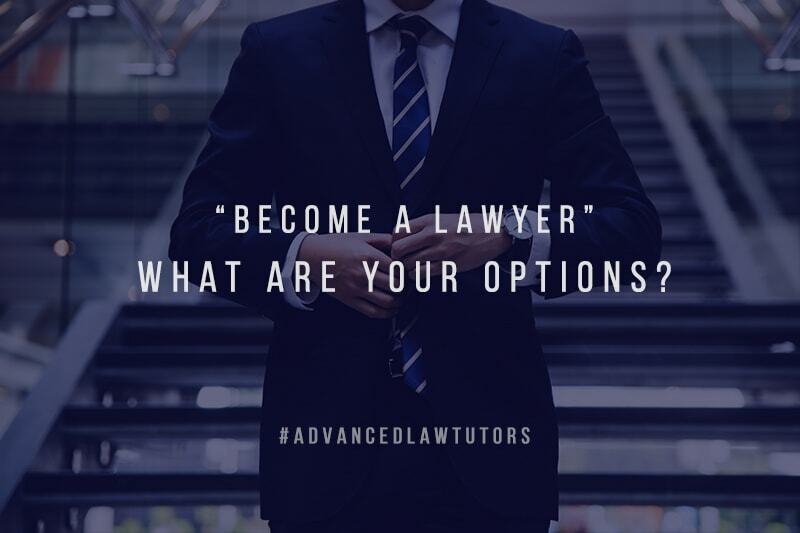 All in all, whether you want to become a barrister or a solicitor in the UK, finding a law tutor in London can go a long way in fast-tracking your career progression.